PTS is a proud member of the I.B.E.W. Electrical Union. 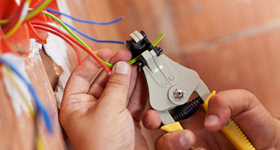 Superior training and on-going investment in the development of our power professionals’ skills sets our workmanship apart from typical electrical firms. 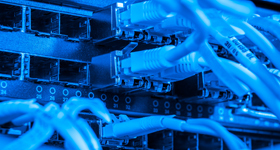 PTS got its start in the industry as a structured cabling company. Our extensive experience in this area has made us one of the best and most efficient design companies in the Greater Bay Area. 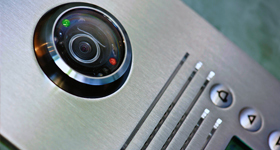 Access Control systems are vital to effectively managing who can go where in a facility. They are an essential part of securing personnel and property from damage, theft, or sabotage. We offer solutions for every application. As a critical component of any comprehensive security plan, our integrated video designs utilize the right camera, in the right place, with a recording and storage strategy that enhances video management environments. Intrusion alarms and perimeter protection systems remain an important part of a complete security environment. 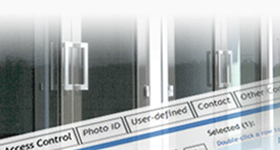 Integration with Video and Access Control technologies make detection, and documentation of events easier to manage. PTS is licensed in California to install, service, and maintain commercial Fire Alarm Systems. 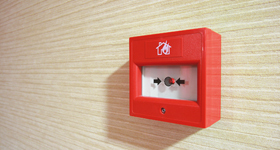 We provide leading Fire Alarm and Life-Safety technologies, with a high regard for application based on occupancy, and AHJ code compliance. 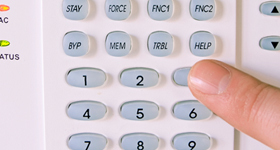 PTS has expertise in Intercom System installations using Aiphone, Commend and Stentofon providers in residential, commercial and industrial projects. PTS is a premier installation company of CATV Systems for Department of Justice, Commercial, and Educational settings. CATV systems can be used to broadcast public television. 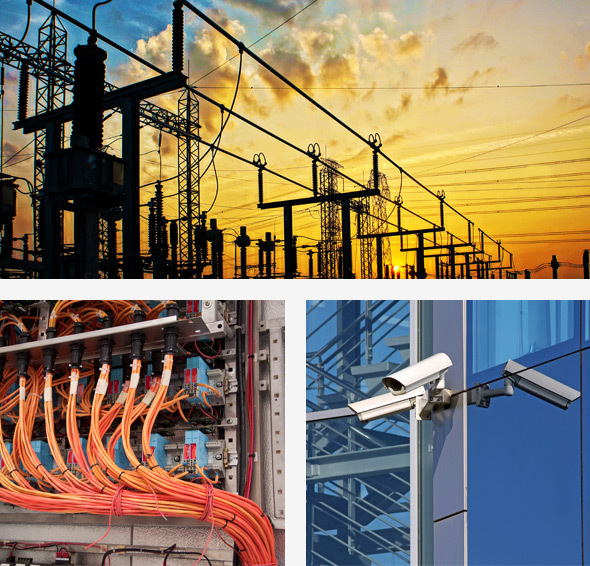 PTS is a leading telecommunications design company, electrical contractor, and security systems integrator. We specialize in the engineering and installation of electrical systems, structured cabling, and advanced security solutions. Our team of skilled technology professionals pride themselves on having both the industry knowledge and project experience required to deliver unparalleled quality and superior service. We offer a comprehensive approach to providing cost-effective and efficient implementation solutions, centered around the expertise of our seasoned project management specialists. PTS team members at every level share a passion for excellence, maintaining a sniper-like focus on timelines and performance, with an emphasis on clear and consistent communication. We work diligently to exceed expectations on every project, regardless of complexity, size, or scope. PTS sets itself apart from other providers by investing in training and development to stay ahead of technological advances and industry standards, making it our business to understand the dynamics our clients face today in managing the systems requirements, and compliance concerns of their respective facilities. We lend our depth and breadth of project experience to assist clients with integrated systems deployments across a wide range of workplace and operational environments, including US Federal, State & Local Government, Commercial & Industrial, and University & Campus applications. 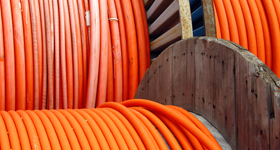 Professional Telecommunications Services (PTS) has been under contract with the California Board of Equalization for over four years providing security systems maintenance. As Senior Security Analyst for the Board of Equalization and as contract manager for the PTS contract, I have maintained a close working relationship with PTS management and service technicians. 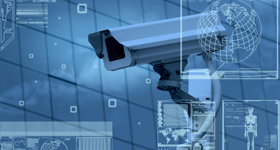 PTS is indeed a professional organization with in-depth knowledge of many types of security systems and the ability to design, plan, install and maintain the most complex installations. PTS technicians are reliable, dependable and provide exceptional workmanship on all projects both large and small. Their entire organization works as a team to provide outstanding service and are always willing to go the extra mile to ensure customer satisfaction. PTS has been my go-to provider and contracting partner for years. Their PM team is top-notch and field technicians go consistently above and beyond to expectations to deliver and get it right the first time. - Michael H., Pasadena Construction Co.
We have been working with Jeff and PTS for years. Always dependable and complete professionals through every phase of a project.